Galati Yacht Sales Jason Lozeau had the privilege of assisting his buyers of this 2013 Benetti 121, previously named NOMADESS, close the deal on February 11th, 2019. 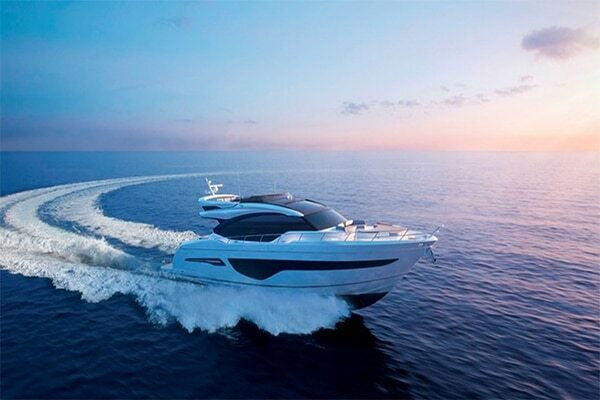 The sellers of this luxury yacht were represented by J.D Crawford of Fraser Yachts. The Galati team extends a big congratulations to the new owners of this luxurious beauty. The 2013 Benetti 121, now named NAMASTE, is a great example of Benetti’s efficacious 121 foot Classic Series. This luxury yacht accommodates up to ten guests, a seven person crew, and features five exceptional staterooms with each cabin having a complete en-suite bath. The entire interior was designed by the renowned Zureetti interior designers. Additional features include an owner suite on the main deck with a private study and an upper deck with full beam sky lounges. Not to mention, a gorgeous sun deck featuring Jacuzzi and all around stunning views. 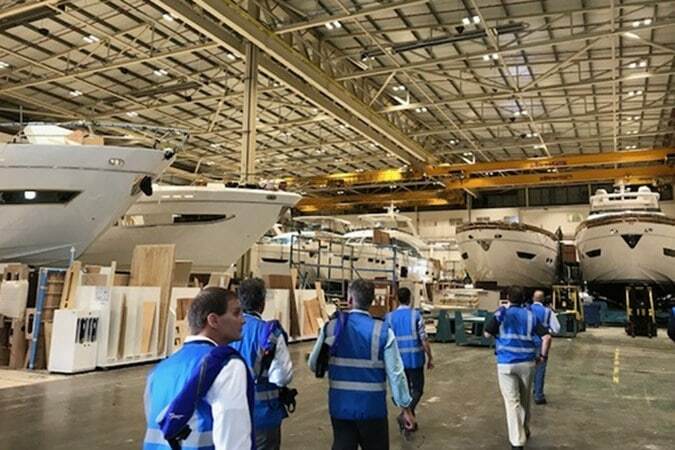 Furthermore, the 2013 Benetti 121 yacht had proven seaworthiness having been through the South Pacific, Pacific Northwest, and regions throughout the western Atlantic and Caribbean seas. This 2013 Benetti 121 ultimately defines luxury motor yacht. 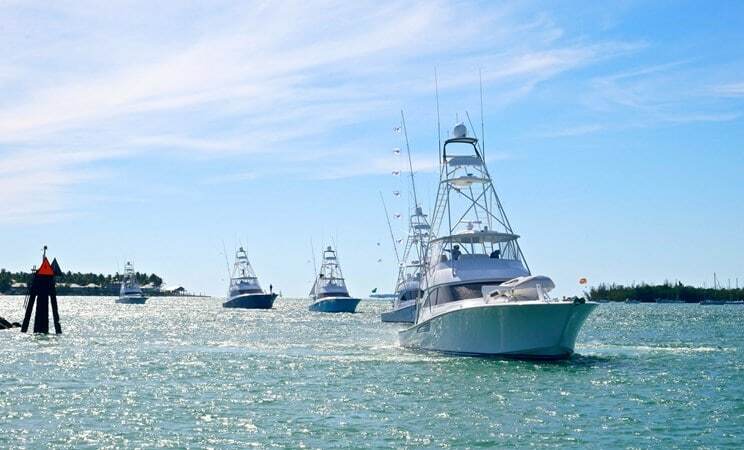 Jason’s award-winning career with Galati Yacht Sales spans over 15 years and has allowed him to specialize in catering to a high-end clientele with high-end megayachts and luxury sportfishing yachts. Jason specializes in yachts over 80’. He has sold several large yachts by builders such as Westport, Hargrave, Lazzara, Trinity and can now add this 2013 Benetti 121 to the list. 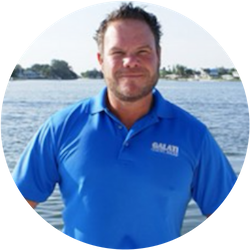 A valued Galati Specialist with years of experience, Jason Lozeau can help you find the yacht of your dreams!